For many decades, superheroes were just a thing that you read about in comic books. Powers beyond your own imagination were just a small fairytale. Many dreamed to be able to do the things like in these books and in all these movies, but reality always took control once it was all over. If anyone were to even argue that it was all real, they would be dubbed nuts and sent straight to the insane asylum. If you were to say it to the owners and workers of Camp Point, they'd have a whole different attitude. Camp Point, a large camp, one that is widely known for bringing out the most beautiful flowers, and selling them at a shop which they also own. Inside the camp, however, is something they've been hiding for years. 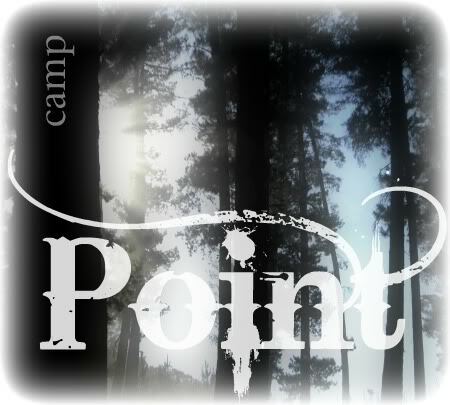 Camp Point really houses campers with magical powers. Everything you've learned to be a dream is their reality.